Still (still?) 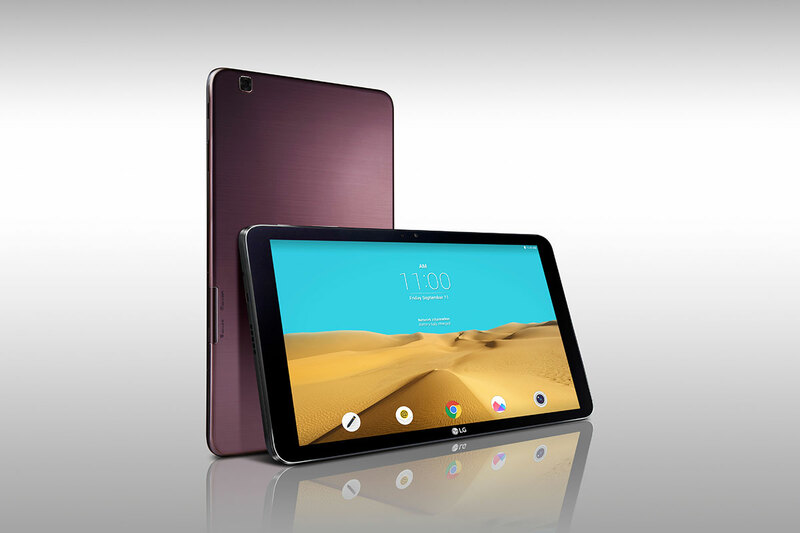 looking for the Android tablet that fits your lifestyle? Maybe LG will capture your imagination, / wallet with a G Pad sequel that cranks up the processor speed (now a quad-core Snapdragon 800) while pairing it with a battery that's actually smaller (7,400mAh) than its name-based predecessor. It's now got a sharper 10.1-inch 1,920 x 1,200 display and while there's an LTE option, there's only a single color choice: Brilliant bronze. We'll ignore those with third-place connotations from the outset, but it otherwise sounds like pretty inoffensive Android tablet. LG says that price (even though it's noted in the press release that it will cost the same as its predecessor) and launch dates will be detailed locally when it launches across Asia, the US and Europe. The company added that we'll be able to paw at it at IFA in Berlin early next month. Wurst things have happened.